Hope everybody had a great Thanksgiving weekend. Ours was tons of fun and well spent with our kids but now we’re back to work and ready to share another beautiful love story we documented not too long ago. 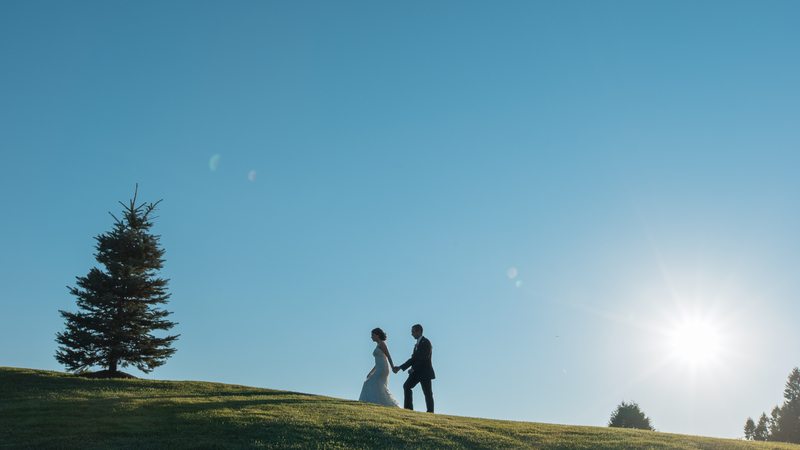 Jeneva and Charles traveled all the way from Calgary, Alberta to tie the knot at the Royal Laurentien in Saint-Faustin-Lac-Carré. The fall colors of the Laurentians provided the perfect backdrop for their wedding ceremony. Here’s a short excerpt of their day.